Mark your schedule for Saturday – June 23rd between 6-9p.m. 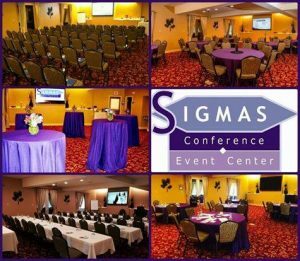 for their Anniversary Celebration and come see for yourself why we love working with this team. Bring a guest (or two!) and join us for an amazing evening. Enjoy delicious hors d’oeuvres provided by our caterer (Post Office Catering Group), complimentary wine/beer/non-alcoholic drinks, and a special unveiling of exciting changes we’ve made! We can’t wait to celebrate with you! Guests will also have the chance to experience our 10-year journey, and be entered in a drawing to win an unforgettable grand-prize! There is NO cost to attend this celebration, but please RSVP by June 20th! 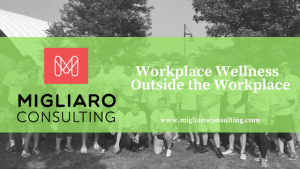 On Saturday, June 16th, our client will celebrate their 7th Annual 5K Event. The Pittsburgh Melanoma Foundation is a 501c3 that provides awareness programs and fundraising events to help educate others about melanoma and the dangers of tanning. 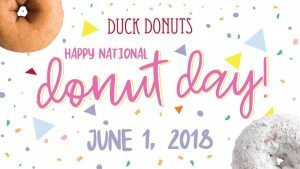 New this year, we were able to connect them with Duck Donuts Pittsburgh which offers a give-back program called “Quack Gives Back”. Each month, Duck Donuts selects an organization to highlight and then gives a portion of that month’s sales back to the foundation. Ironically, June 1st is also National Donut Day. What a delicious & perfect way to kick-off the month, all for a great cause. We are happy to provide sweet success through a donut for this organization as they continue to lead the way with educating people about the dangers of sun exposure and provide amazing support those those who have lost loved ones to melanoma. There was clear potential in connecting these two entities that share a similar mission and we found that sweet spot. Stop in to Duck Donuts Pittsburgh at any time on June 1st and help us support the Pittsburgh Melanoma Foundation. We’ve heard it before and we hear it all the time – “I get so many emails I don’t know what to do with them”. We understand, but welcome to 2018! Who doesn’t get too many emails? Unfortunately, that’s no excuse not to return those emails or organize them properly. In today’s world, most relationships survive and thrive based on email communications. People are too busy to meet in person and forget even trying organize a phone call! 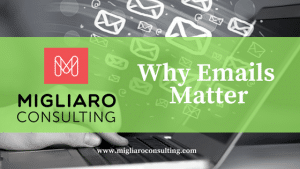 We always prefer in-person or a phone call over sending emails, but the reality is that many businesses run on just emails alone. 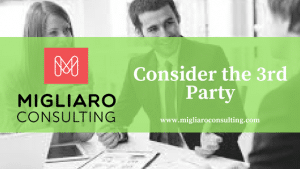 Our job at Migliaro Consulting & Event Specialists is to help our clients manage those emails and ensure that nothing falls through the cracks as they grow their relationships and business. We know that sustaining relationships is the best source of marketing and we aim to make sure that happens on a regular basis. Next time you feel overwhelmed, consider taking a few extra steps at the beginning of your week to get organized with your inbox. Create a “priority” folder and make it a habit of starting & ending each day OR work-week by checking those emails. Set reminders for yourself so you know when you need to send a follow-up email OR nudge someone to return your last communication. Create a few generic email templates that you can easily customize, cut & paste to send a quick response to someone. Relationships matter and emails matter. The next time you become overwhelmed with your inbox, consider these easy tools to help get you back on track.